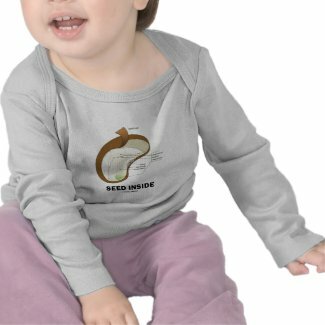 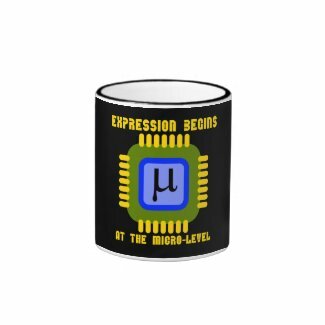 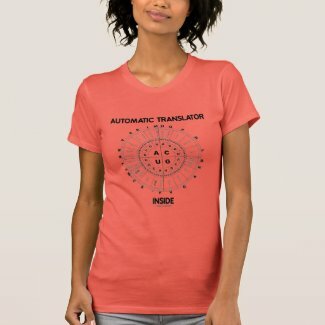 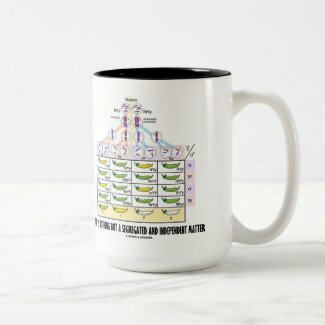 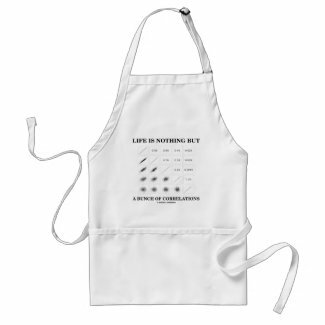 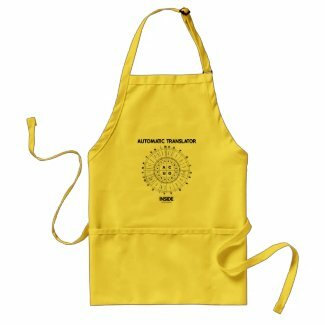 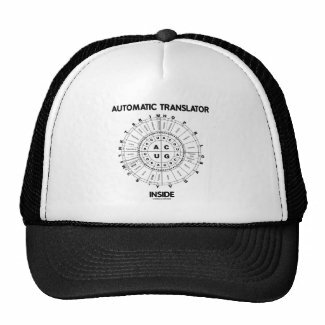 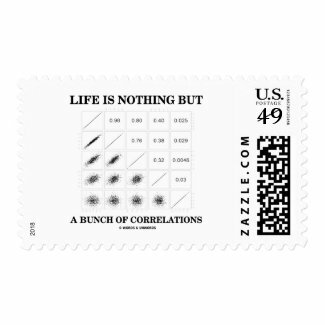 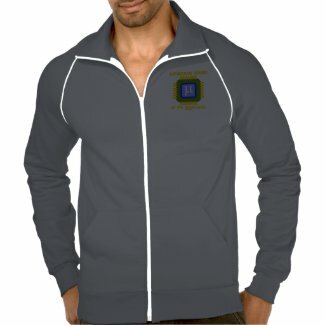 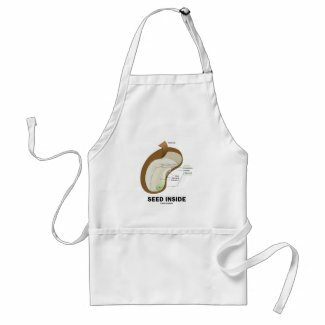 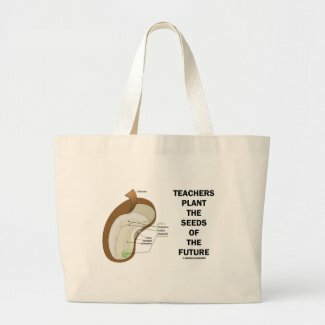 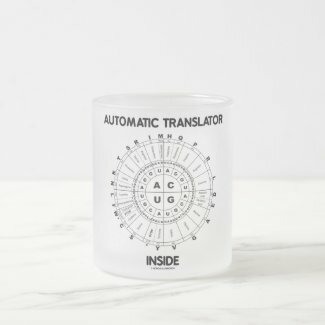 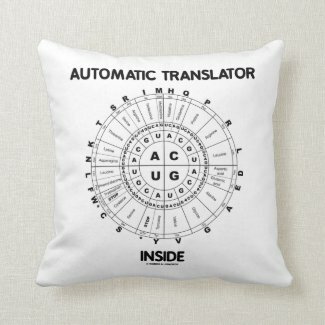 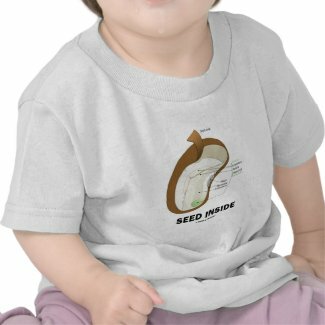 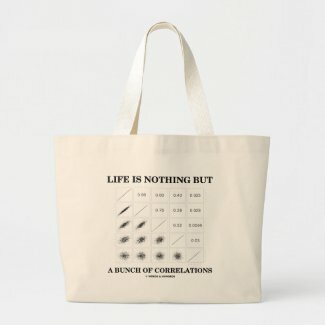 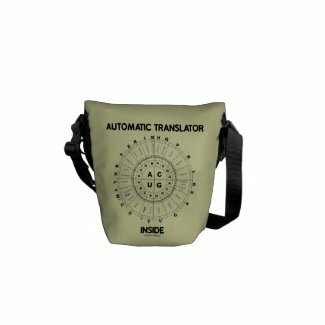 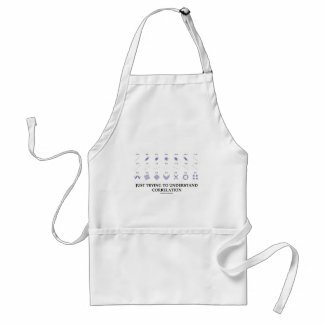 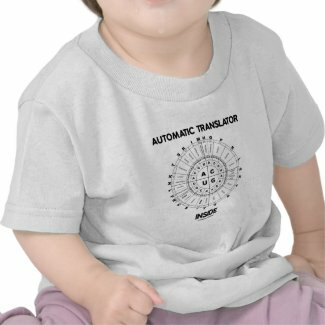 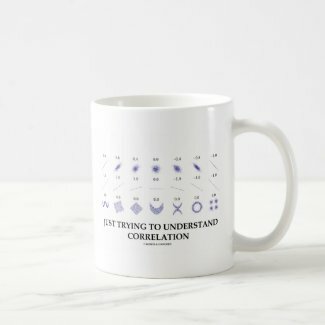 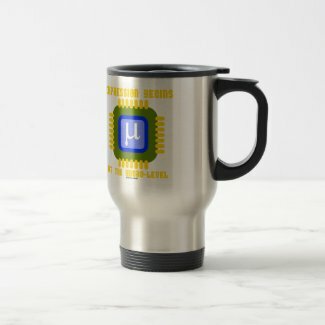 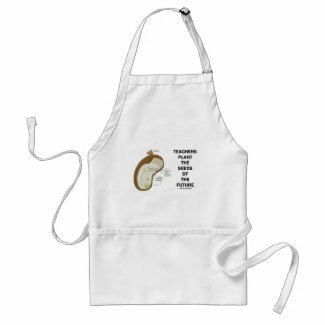 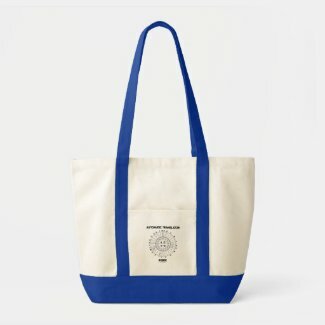 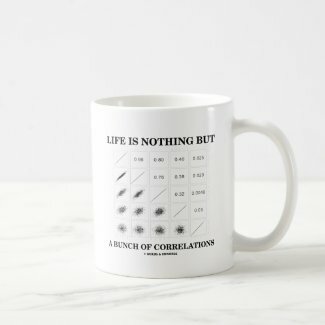 Showcase your wry RNA attitude with any of these gifts featuring an RNA codon wheel along with the following scientific truism saying for all who know about protein synthesis: "Automatic Translator Inside". 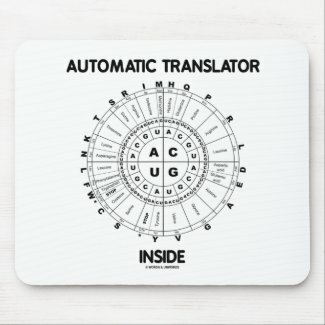 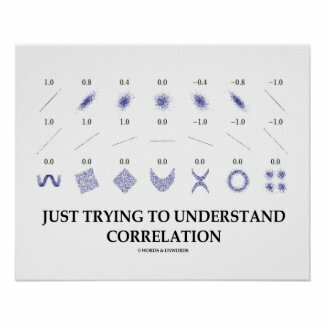 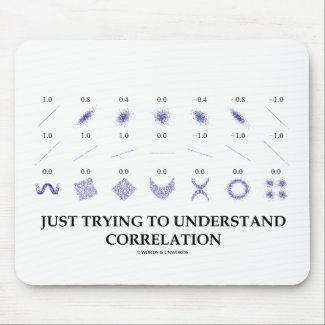 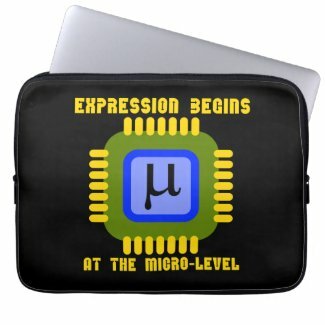 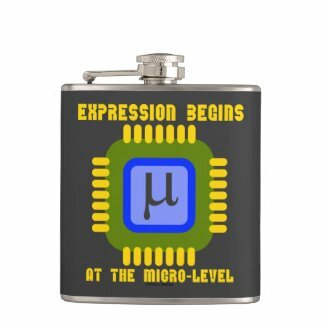 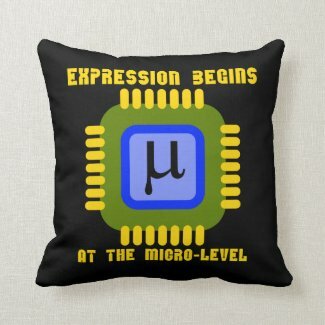 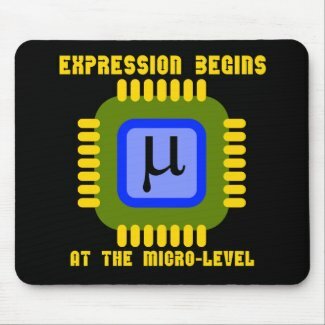 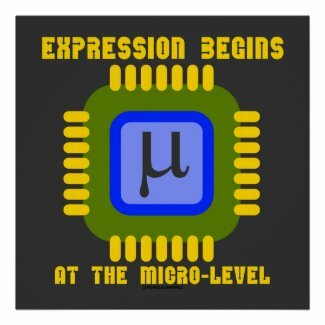 Educational, scientific geek humor gift for all who translate! 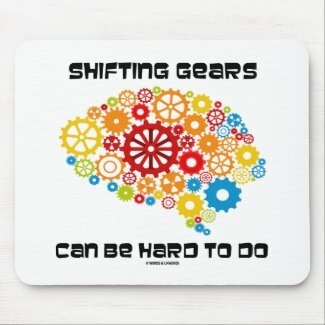 Do you find it hard to shift gears -- the gears in your brain? 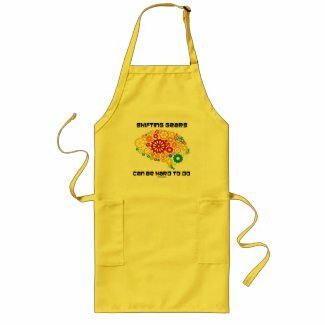 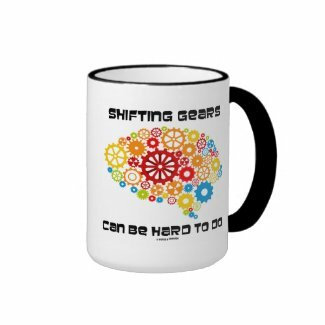 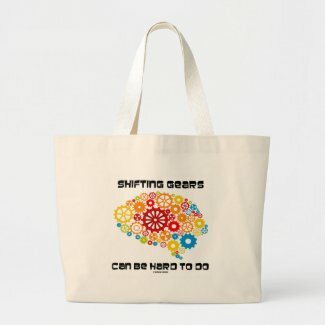 Showcase your wry brainy sense of humor with a dose of mechanical attitude with any of these gifts featuring gears in the form of a brain outline along with the saying "Shifting Gears Can Be Hard To Do". 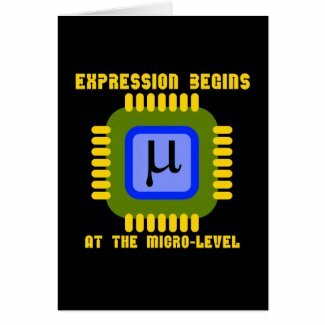 Make others do a double-take on what is hard to do with a dose of psychological humor today! 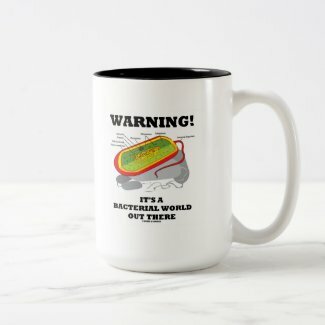 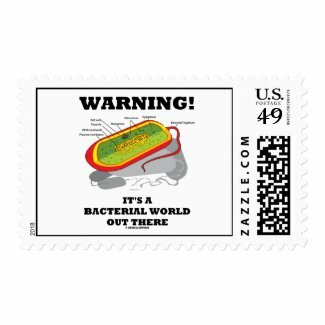 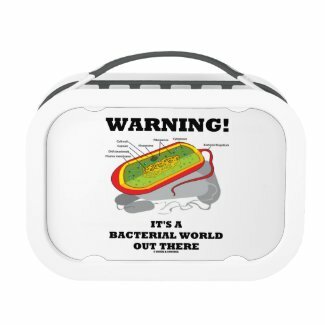 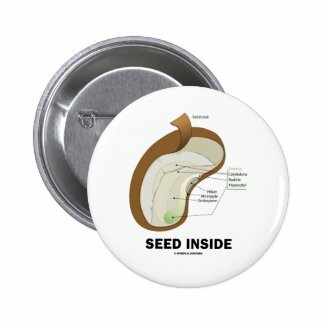 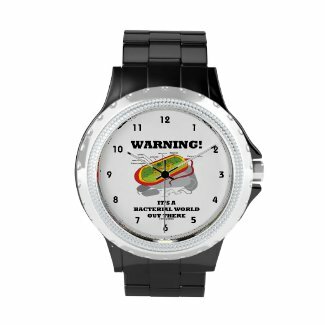 Showcase your wry microbiological sense of humor with any of these gifts featuring the key parts of a prokaryote along with the saying "Warning! 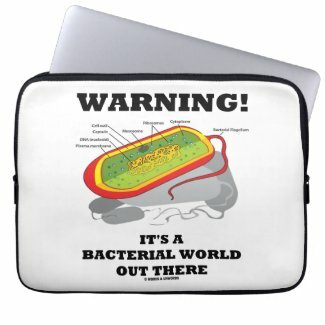 It's A Bacterial World Out There". 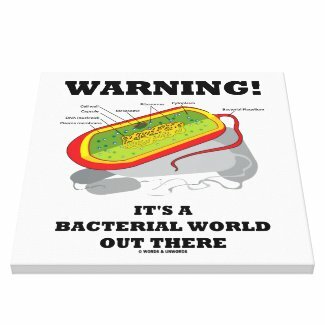 Make others do a double-take with biological geek fun today when you let everyone know that we live in a world filled with bacteria! 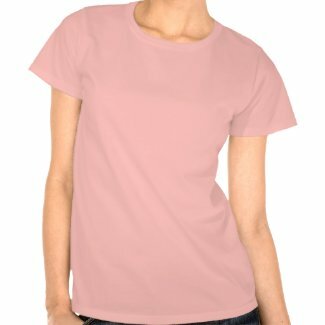 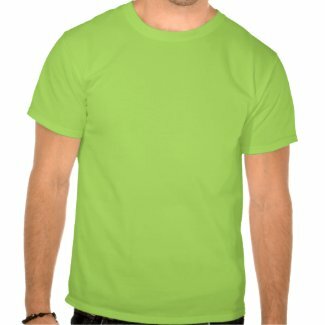 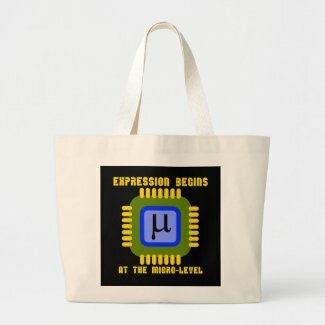 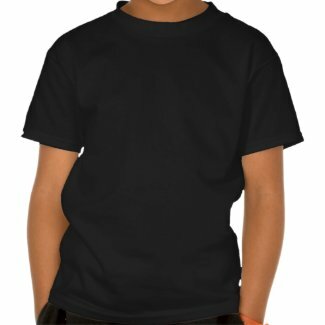 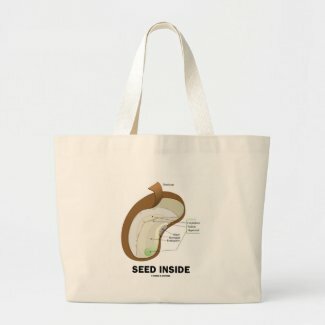 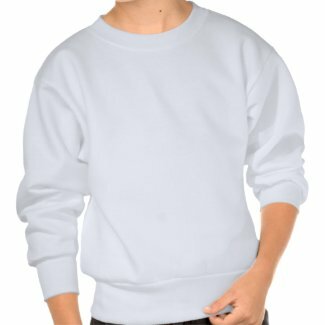 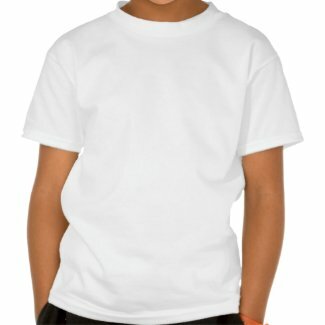 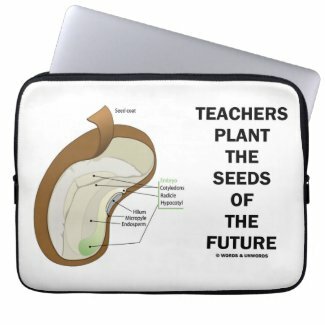 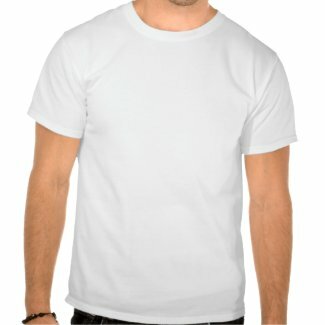 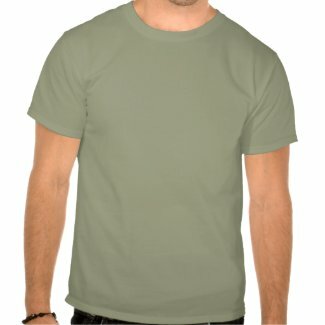 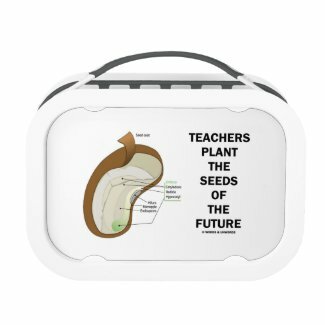 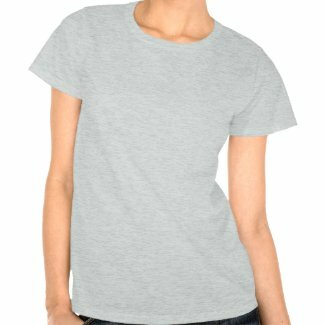 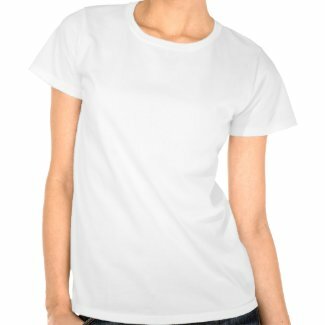 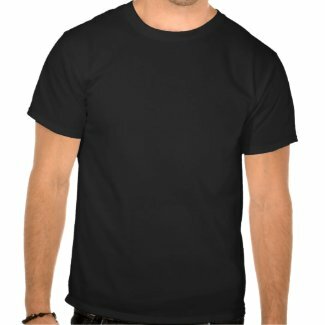 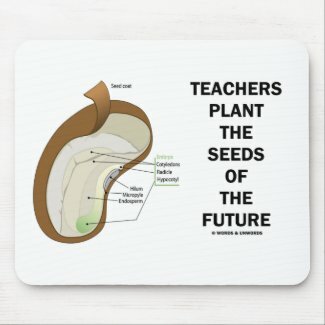 Make a poster from a picture online at Zazzle.